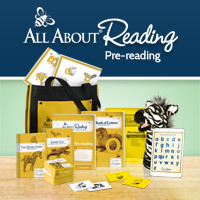 31 Days of Morning Circle Activities - Special NeedsGABRIELLA VOLPE, B.Ed. 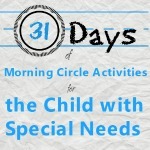 Welcome to the 31 Days of Morning Circle Activities for the Child with Special Needs! The term “morning circle” can have many connotations, depending on your situation. If you’re homeschooling, you might consider this a time when you gather (in circle or not) each morning to connect with your child(ren) to work on skills in an intimate setting. If you’re after-schooling, you might be connecting with your child(ren) on weekend mornings with the intention to target some academic goals in addition to family connection time. No matter which day you’re gathering, you have found this page because you believe in the magic of the morning. You understand how the sunrise brings renewed energy to you and to your family. 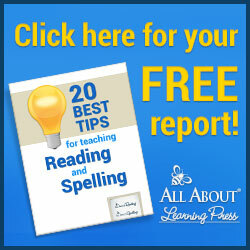 You know how much easier it is to connect with your child with special needs after a [good] night’s rest. 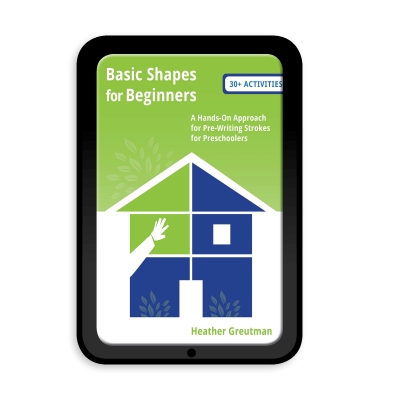 This 31-day series is for the family that wants to learn to use the morning hours to set a rhythm to the day, to introduce new skills and to adapt typical “circle time” activities specifically for the child with special needs. I show you how to make this time of day a successful one so that no matter what else happens in your day, you will have had this satisfying, fruitful and loving moment.